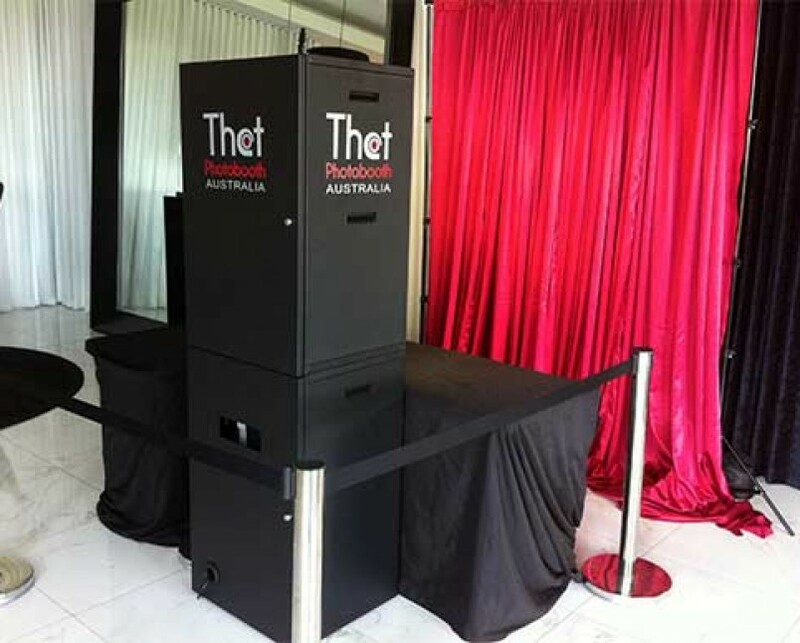 Want a Photo Booth at your next event? That Photo Booth Australia gives your guests a fun and exciting way to take photos and keep them too! We print the highest quality photos and provide a bunch of crazy props with our Photo Booths. Photo strips can be customised to suit your events theme, wether it be a birthday, a wedding or event corporate events can have branded photos. Talk to our team and get a discounted rate when booking both That Photo Booth and That DJ together!